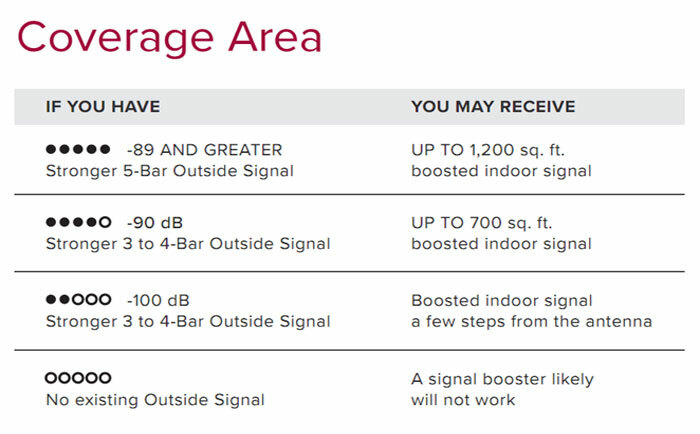 weboost eqo is easiest to installed signal booster to date and brings up to 32x stronger signal into a home, condo, or apartment in just seconds. 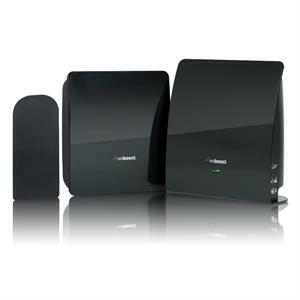 Installation takes 5 minutes, allowing you to begin boosting indoor signal coverage up to 1,200 sq. ft. almost immediately. 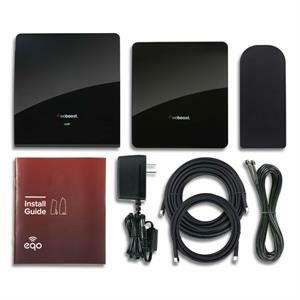 The Eqo cell phone signal booster works with all U.S. and Canadian wireless carriers. SureCall Flare SC-Poly-DT-O-Kit voice, text & 4G LTE cell phone signal booster for use in 1-2 rooms of a home or office, up to 2,500 sq ft.